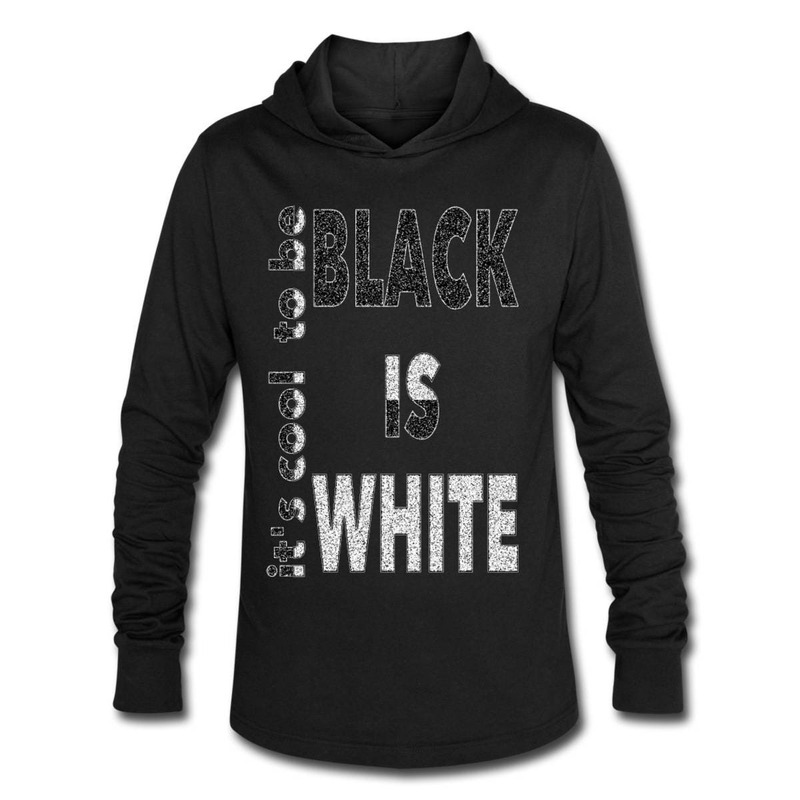 Hoodie in light T-shirt quality for men and women (unisex). Too warm for the thick hoody, but too cool for a short T-shirt. black 100% cotton, blue mottled 52% cotton 48% polyester. Size S: length 71.8 cm, width 48.9 cm, arm 71.0 cm. Size M: Length 74.3 cm, width 52.7 cm, arm 73.0 cm. Size L: 76.8 cm, length 76.8 cm, width 56.5 cm, arm 74.0 cm. Size Xl: length 79.4 cm, width 56.5 cm, arm 76.5 cm. Size XXL: length 81.9 cm, width 64.1 cm, arm 78.7 cm. Please understand that the delivery can take up to a week! IMPORTANT: The T-shirt illustrations shown here are for illustration purposes; Color, position, size of the subject may vary.